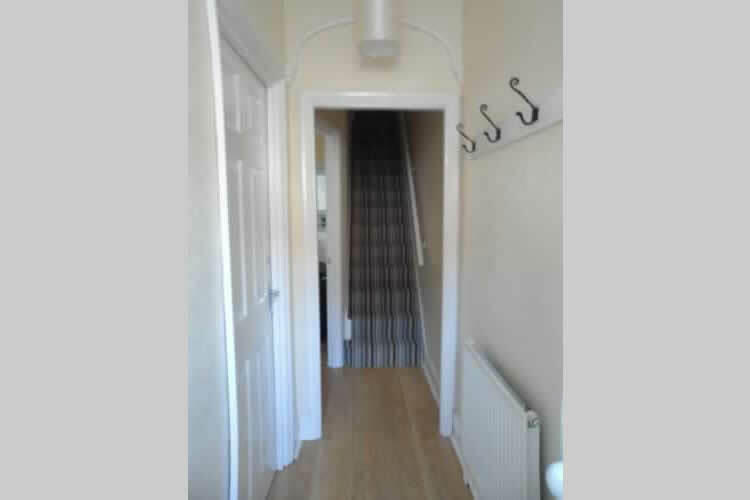 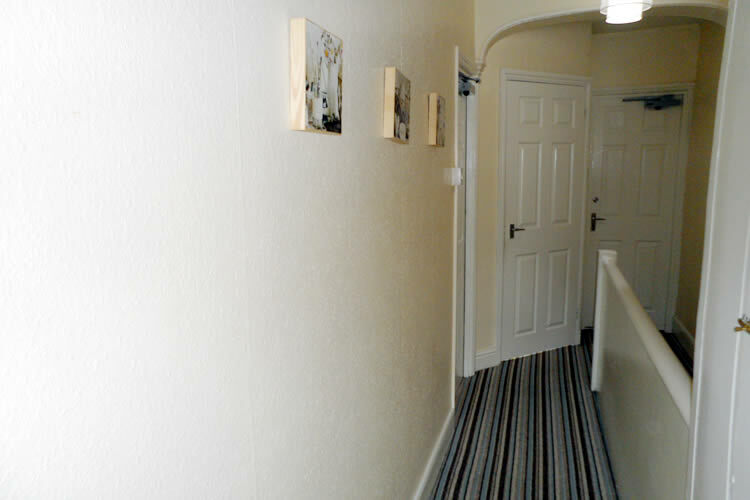 This is a lovely four bed house having been modernized to a high standard. 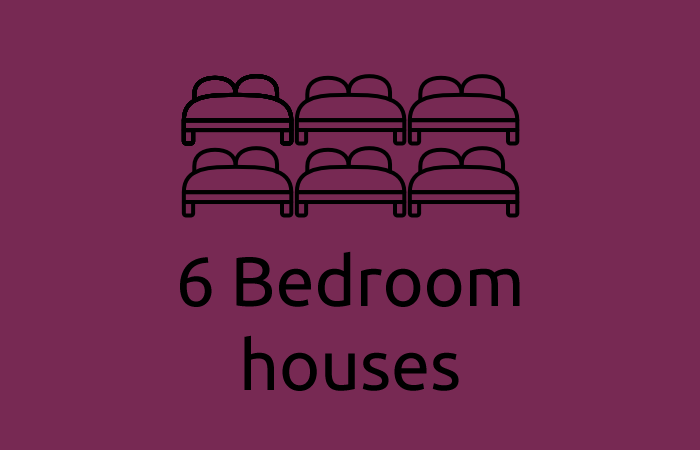 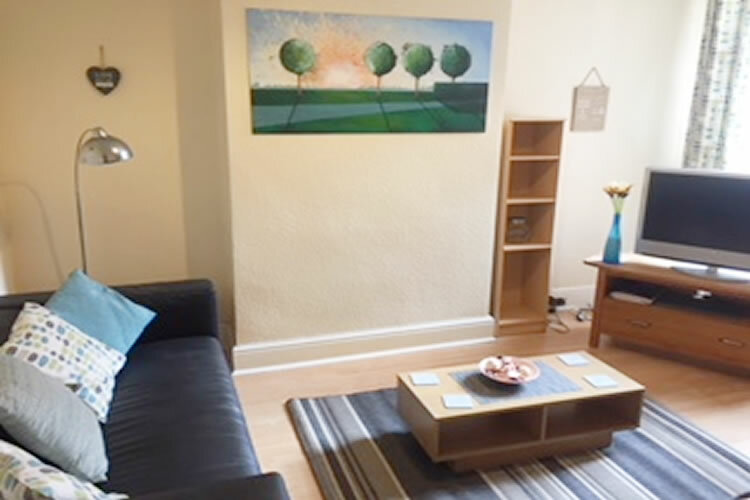 On the ground floor there is a double bedroom, good sized lounge with laminate flooring, leather settees, tv, coffee table, pictures on the wall and table and chairs. 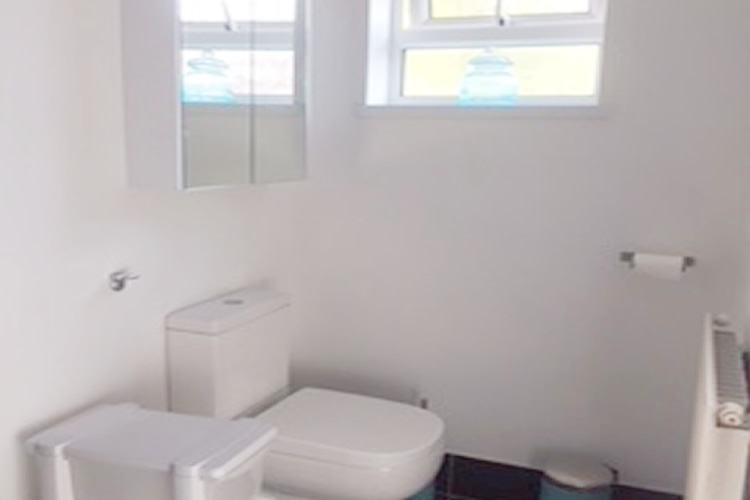 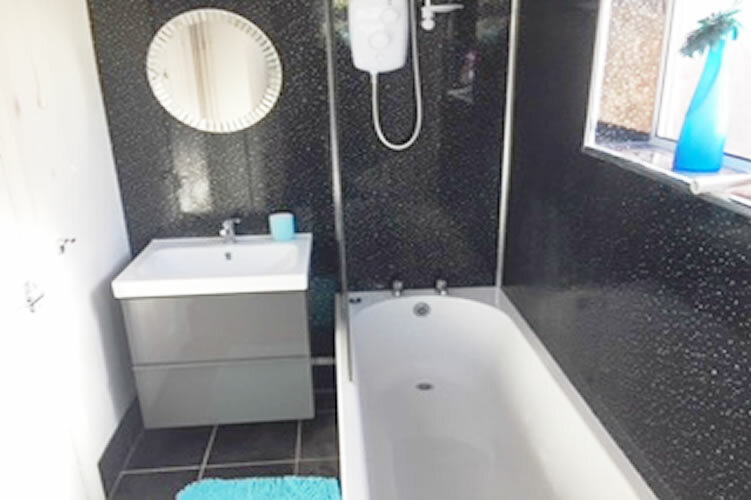 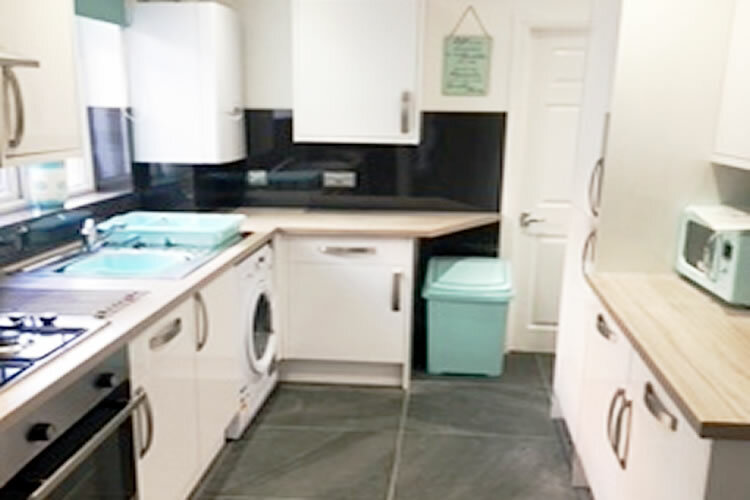 There is a white coloured modern kitchen with washing machine, f/freezer, microwave, henry hoover and a modern bathroom with electric shower, bath, loo and wash basin. 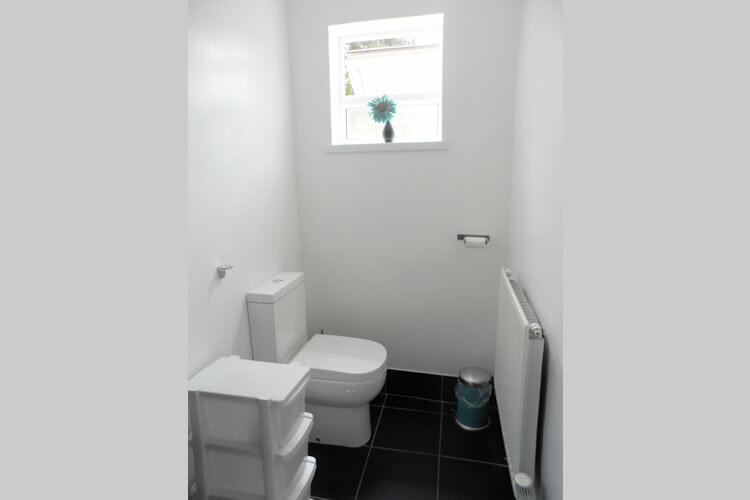 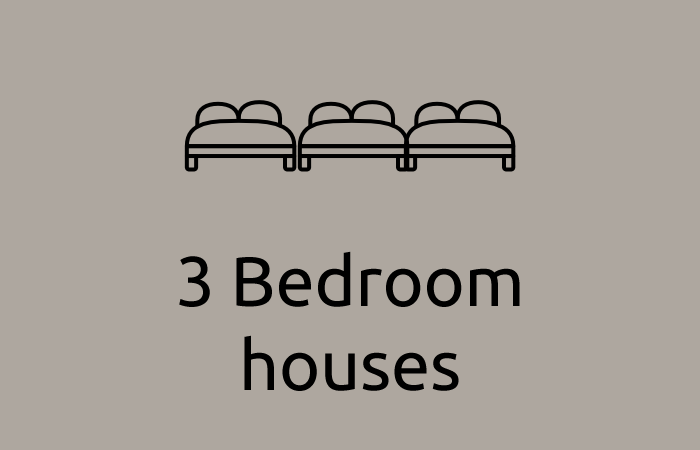 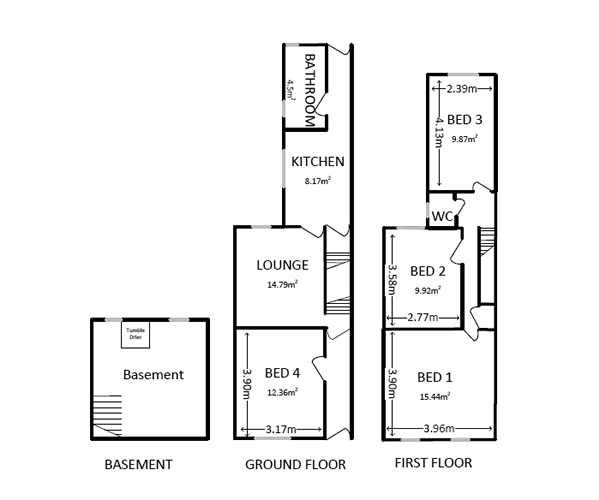 On the first floor there are 3 more double bedrooms and a wc with wash basin. 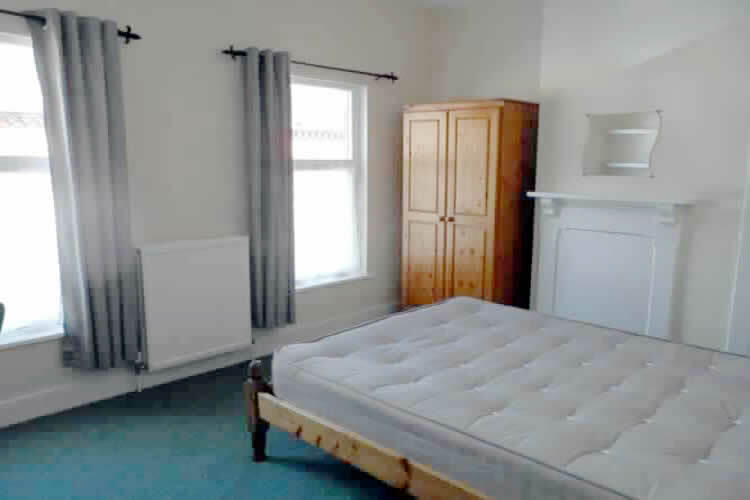 All bedrooms are furnished with solid, matching furniture including wardrobe chest of drawers, desk and chair with shelves or a bookcase, mirrors and large comfy beds. 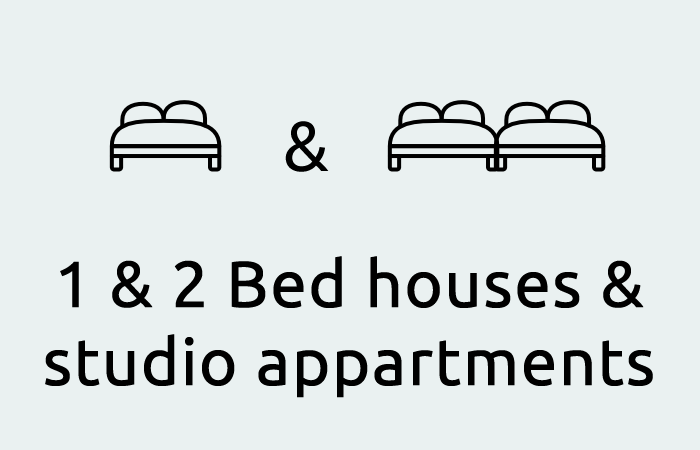 All rooms also have a digital tv point. 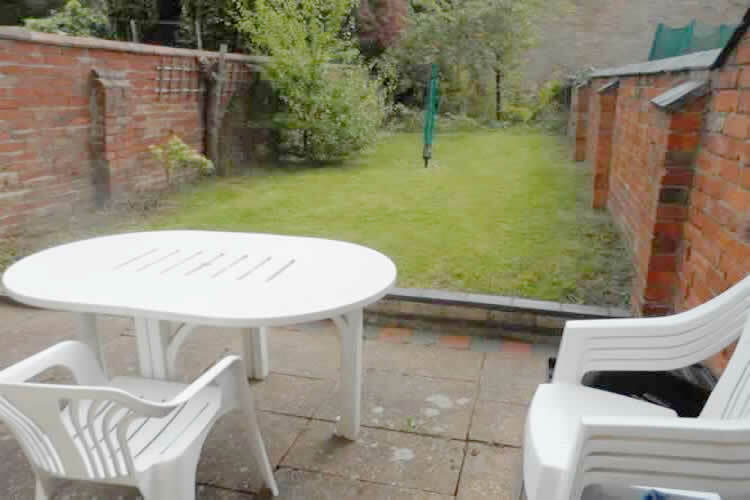 There is a lovely rear garden mainly laid with lawn and a garden table and chairs for you to enjoy. 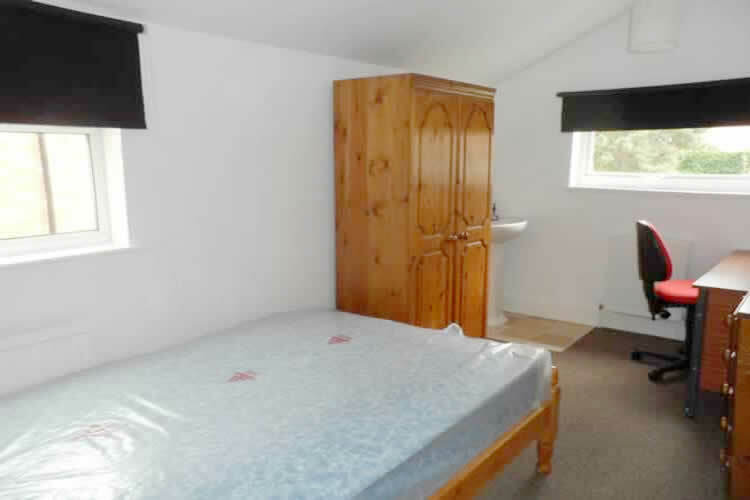 In the basement there is a tumble dryer. 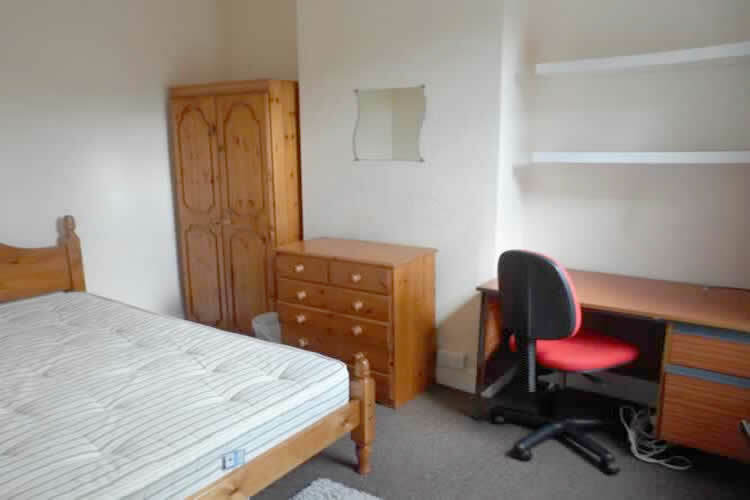 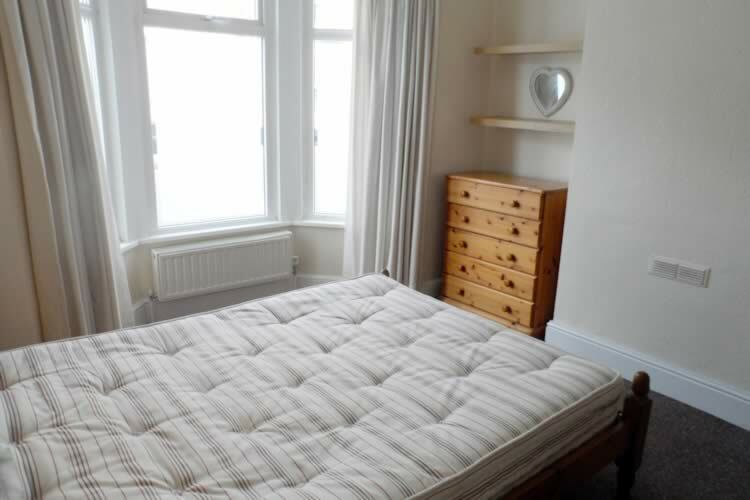 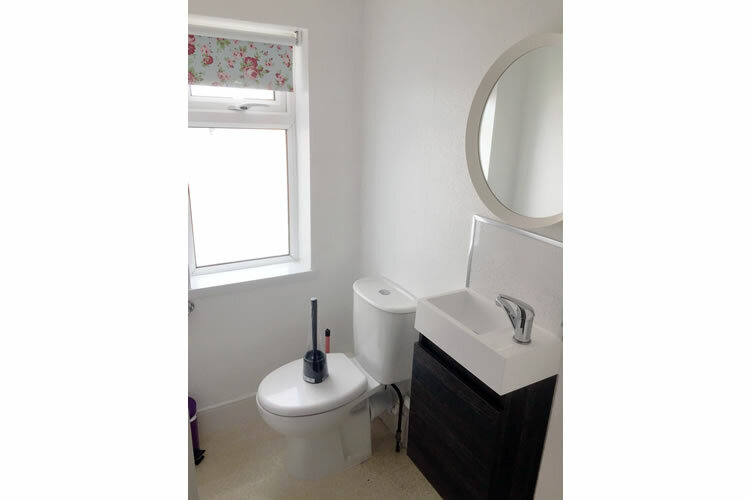 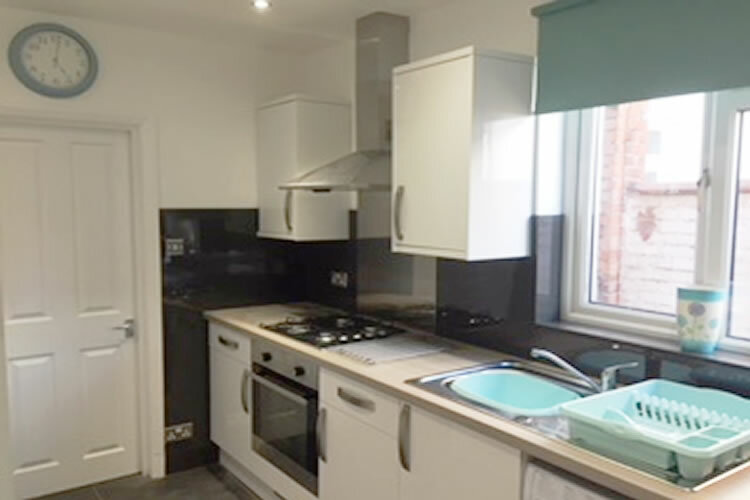 The house is in a very popular student area less than 10 mins walk from Avenue campus and the town center where you will find restaurants, shops and night life. 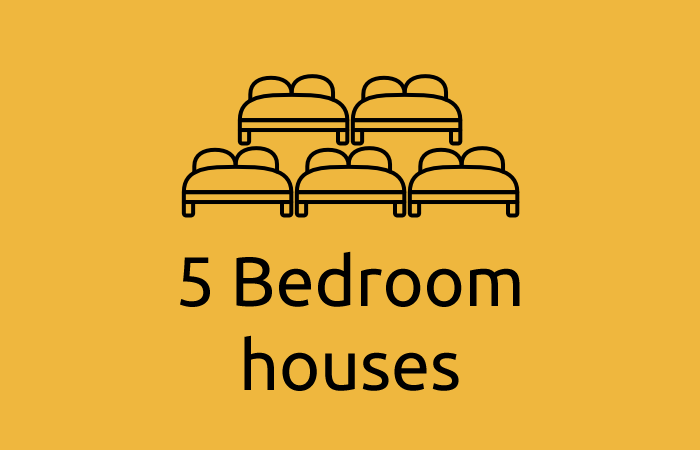 There are also local shops, pubs including the picturedrome, a fish and chip shop and Indian and Chinese restaurants only 5 mins away, all in all a great location.